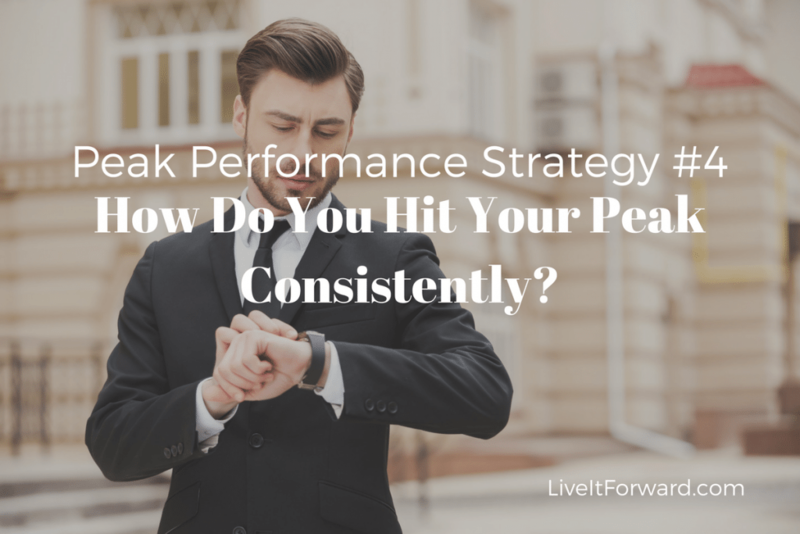 LIF 081 - Peak Performance Strategy #4 - How Do You Hit Your Peak Consistently? 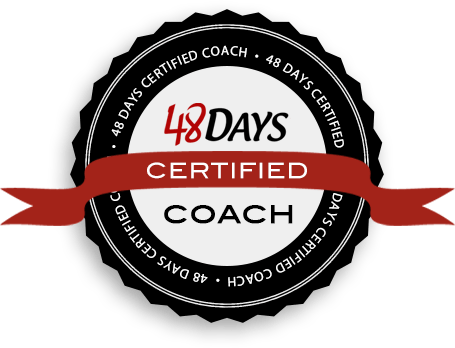 Peak Performance Strategy #4 – How Do You Hit Your Peak Consistently? Achieving your goals is all about hitting peaks consistently, but it starts with pushing and pausing in all areas. 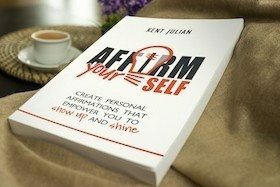 It’s easier said than done but if you can grasp this concept in episode 081 of The Live It Forward Show, you’ll be operating at your peak every single day. 3. How Do You Hit Your Peak Consistently?